Glamour has joined the club of women’s magazines that are saying goodbye to print. Publishing giant Condé Nast announced that it is ending regular print publication of the 79-year-old magazine, a move that Glamour’s new editor-in-chief—Samantha Barry—is taking credit for. 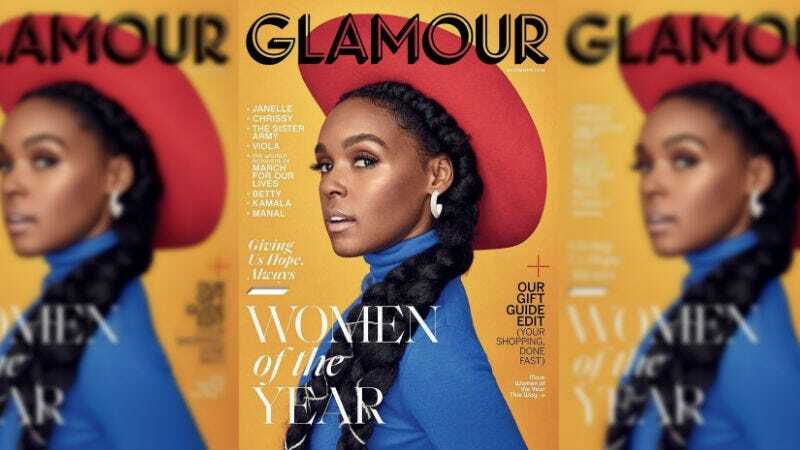 Despite having the largest circulation at Condé—Glamour’s 2.3 million subscribers has reportedly held steady since 2014—Barry thinks it’s time to move away from print. The move isn’t just unsurprising given the state of print publications, it’s also unsurprising given Barry’s background: before becoming Glamour’s top editor, Barry never worked at a magazine and had no print experience. She was the executive producer for social and emerging media at CNN Worldwide before taking the helm at Glamour, replacing Cindi Leive, who ran the magazine for 16 years before abruptly bouncing last fall. But why even bother with an occasional print magazine when you can just pivot to online and $360 summits instead?